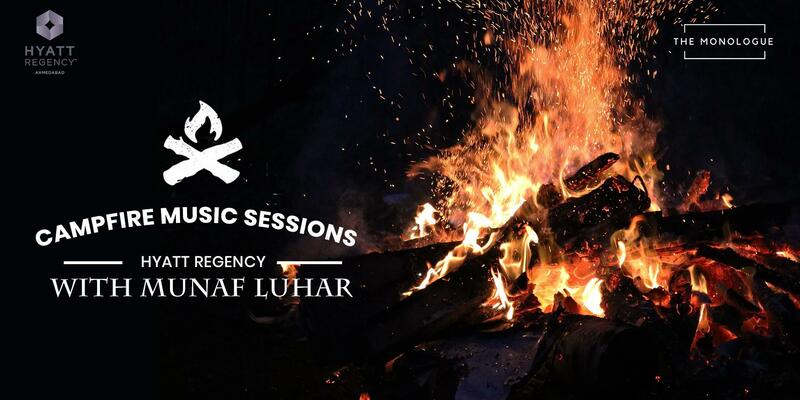 Our checklist is done for the most awaited Campfire Music Session at the very renowned Hyatt Regency, Ashram Road. All you need to do is set an alarm and join us in exploring the fun and the amazement of the evening! Munaf Luhar is our most loved musician and he is all set to make you groove upon his songs and covers and will entertain you to the fullest adding serenity and purity to the evening. Register soon! Limited seats only!